Hands up who needs some time out for a wax/mani/pedi/facial/massage?!? I hear you, and so does Huggies nappies, which is why they have given me two fab vouchers to give away. Each voucher is worth R200 each, to be used at one of the Sorbet beauty salons around the country. The occasion? 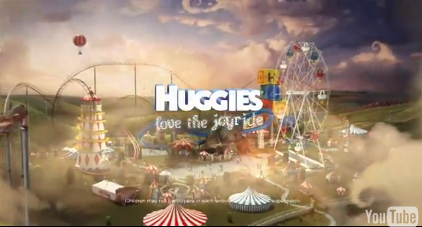 Well, aside from being nice people, Huggies have also launched new Gold nappies, and a promotion whereby they are giving moms and their little ones the chance to win their share of R1 million in clothing vouchers. For a chance to win, you need to buy a promotional pack of Huggies Gold, SMS the unique code to 34002 and wait to see if you a winner. My hands are up in the air …. wow this is cool prize! and I follow Huggies on FB! Oh, I can feel the relaxation already. My hands are waiving around like I just don’t care….but I care. I really do! Both hands are up in the air!!! This would be one fab prize to win! Fllowing Huggies on FB! Pick me..pick me!! Following Huggies on FB. Liked, commented and following. Can I please win this one? With a baby and a toddler I could use the treat! Yay for Huggies for looking after moms as well! Me! Liked Huggies on Facebook and followin Huggies_SA on Twitter!!! My twitter hands are upppppppppp, ask Max he can see it. I would love to get my nails done.I’ll be off to a James bond themed function soon and being a mum of 3,i don’t have time to pamper myself. Ooooh awesome giveaway. 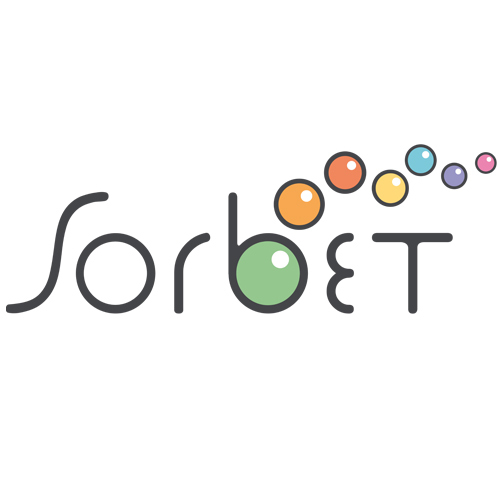 I would love a bit of Sorbet pampering. I follow Huggies on fb and twitter.